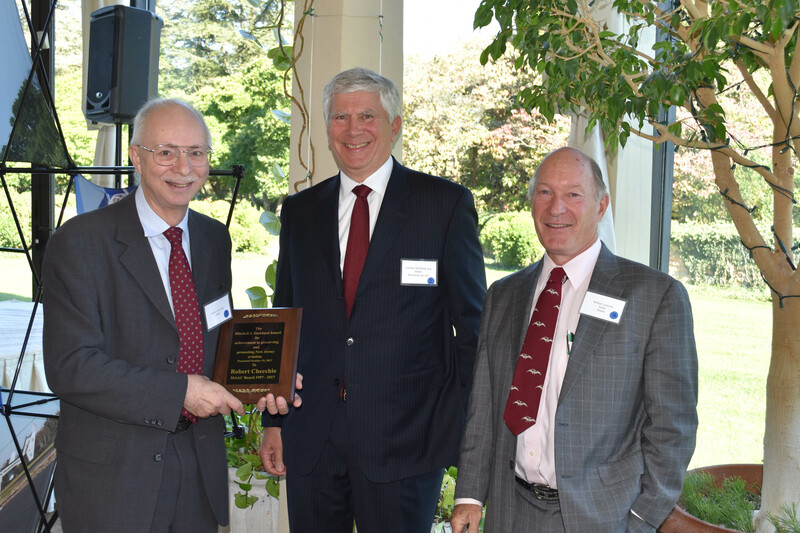 At last week’s NJAA luncheon, MAAC VP for Legislative Affairs, Bob Checchio, received the Mitchell J. Stoddard Award for preserving and promoting General Aviation in New Jersey. Since 1997, Bob has been our voice in Trenton reaching out to legislators on the plights of small airports and their pilots. He organized our representation in the Capitol during Aviation Awareness Week in May. He’s also maintained the groups databases and many other thankless tasks. Bob’s tireless efforts on behalf of NJ’s small airports, and all our GA pilots, can not be truly rewarded but this small token is given with deep appreciation. Thank you Bob for all your hard work.